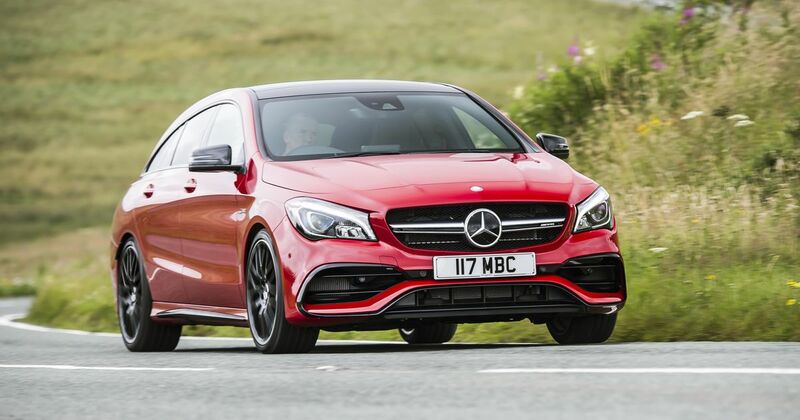 There is a new Mercedes CLA on the way, and it’ll bring with it an AMG flagship with over 400bhp. Not only that; the CLA will be built both as a saloon and a sleek shooting brake estate, continuing the existing line. 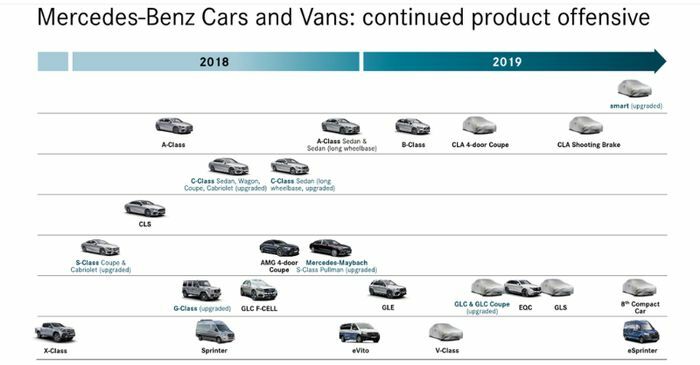 The company confirmed the move after a presentation graphic emerged showing the two models as part of a 2019 product offensive. 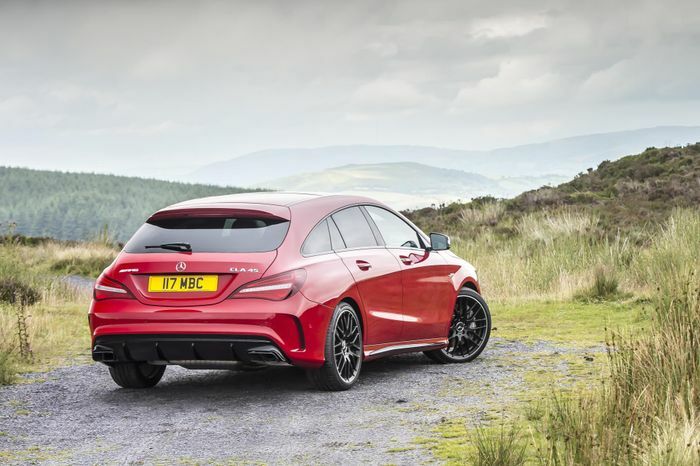 The cars are set to be quite a bit larger than the outgoing CLA, built on the same chassis as the latest A-Class with a longer wheelbase for more passenger space and various options for front- and four-wheel drive with a drift mode like the E63’s, after the fashion of the Ford Focus RS. The two AMG models will get the latter setup in tandem with a four-cylinder turbocharged engine and a new eight-speed dual-clutch automatic gearbox shared with the upcoming AMG A45. Other details are scarce at present, but we can expect to see the first official glimpse of the new CLA saloon at CES early next year. The shooting brake may arrive at the Geneva Motor Show in March.